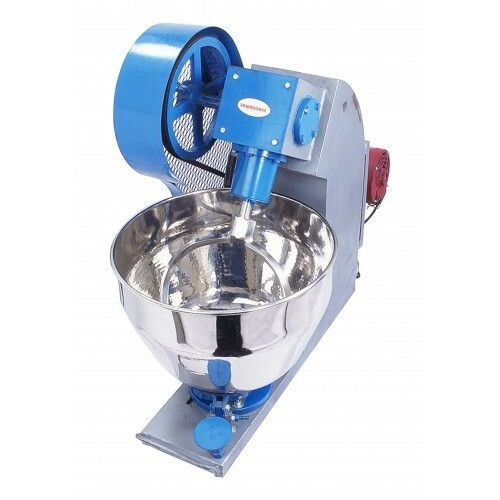 Sowbaghya Dough and Atta Kneader make out as flour kneading machine, atta mixing machine or dough kneading machine, is suitable for besan atta, maida, chapati, namkeen, Indian savories khakara, chakli etc. We are presented with dough kneading machine that are deliberate to perfection and are fabricated using best grades of raw material. 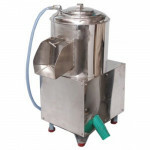 These machines can prepare spongy dough with desired ingredients in a hygienic manner. 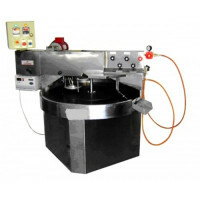 Sowbaghya Dough and Atta kneading machine, especially designed for heavy duty dough kneading for industries and commercial kitchens, catering units, eatery, and restaurants. Sowbaghya dough and atta kneaders are manufactured with SS 304 with rotating arms and bowls. 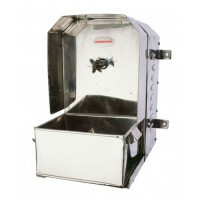 Sowbaghya dough kneader machine get smaller time and gives superior water absorption and also folds and stretches the dough for ventilation and fermentation. Sowbaghya Dough and Atta Kneader features a stainless steel bowl, which moves at a slow speed. 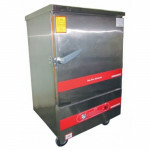 Low on noise and vibration, it has especially been built to handle the high volumes of output to be generated in less time as required of a commercial establishment like that of yours. Large stainless steel bowl to ensure that you cook in sufficient quantity. Just enough to entertain people at your house party with your baked delicacies! It comes with a bowl cover for easy pouring and to protect your food from getting splashed. 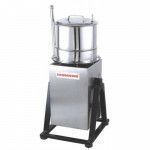 Kneading arm and base drum made of stainless steel. High torque motor for superior performance. Heavy duty reduction gear system enables smooth long life. Brake system for speed control. Kneads dough in 7 minutes. Die-cast metal housing for stability, strength and performance. Lasts longer and offers the best performance. Planetary mixing action for perfect texture & consistency. Whip up lip-smacking mixes for cakes and pastries in a jiﬀy. Make doughs for pizzas, rotis & bread. The mixer remains stable when in action! Keep your hands free! 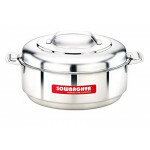 Large stainless steel bowl to ensure that you cook in sufficient quantity. Just enough to entertain people at your house party with your baked delicacies!